What's the small vehicle market lacking? Oh what a few years has made. We've got more small vehicle options now than we have since the 1980s. And, undoubtedly, they're the best small vehicles, too. We've got three-door hatchbacks, four-door sedans, and five-door hatches. We've got front drivers (from the majority of manufacturers), all-wheel drives (Suzuki SX4, Nissan Juke, MINI Countryman), and if you count the Mazda Miata, rear drivers, too. But is there something lacking in the small market? Something that perhaps should be there but isn't (or isn't yet)? If I had to say there was a missing link, it'd be the small SUV. I'm not talking about a RAV4, CR-V, Escape, or Grand Vitara—none of those are that small anymore. I'm talking small like an old-school Suzuki Samurai or perhaps a Daihatsu Rocky, Geo Tracker, etc. 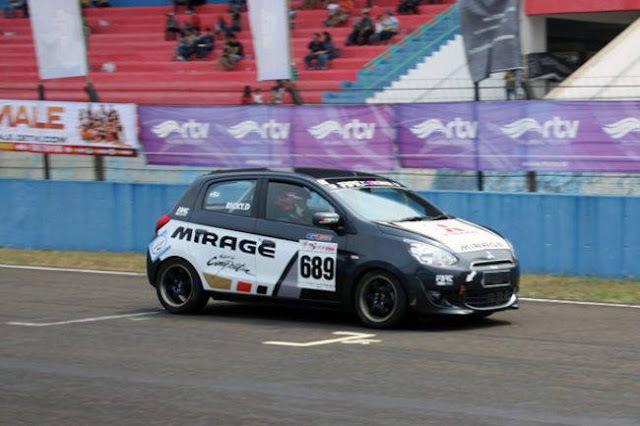 Something bigger than a kei car, but smaller than the aforementioned currently available vehicles. I know there's a bunch of folks who'd love to see Suzuki import its Jimny. (Whether it could meet federal crash standards, I don't know). Maybe there's a niche to be filled here? So what small vehicles do you think the market is lacking? What voids would you like to see filled in subcompact landscape? I miss the Samurai, but I'd love to see the US approve the micro trucks (Suzuki Carry, Honda Acty, Mitsubishi Minitruck, Etc.) for street use only. Much like Arizona has allowed golf carts to be licensed for street use. The vast majority of use don't need a Ford F350 for our weekend runs to Home Depot or to run the yard debris to the recycling center. 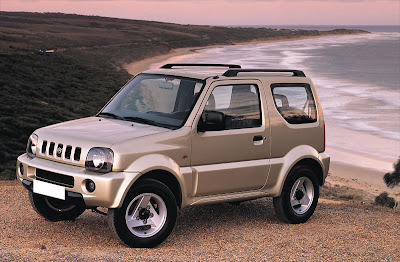 The Samurai/Jimny MUST return to the United States! I'm just afraid if it return, it would be feminized with independent suspension, low ground clearance, no low-range gearing, and unibody construction. 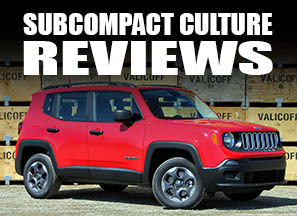 What it needs to be is just like the original Samurai was: a Jeep Wrangler, but scaled down. The current Jimny is great, but it's due for a refresh. If Suzuki took U.S. requirements into consideration when redesigning it, they would have a real hit on their hands. The Jeep has gotten too big and too expensive over the years, leaving a HUGE hole in the market. I agree with your comments "Anonymous" (but I'm pretty sure I know who you are!). You make a great point about the Jeep's pricing. A base four-cylinder Wrangler is nearly $22K. And if all we have are Wranglers new, all we'll have is Wranglers used, too. Thirded on wanting North American minitrucks. I drive a Subaru Domingo (basically a 2/3 scale Syncro Vanagon) and absolutely love it.